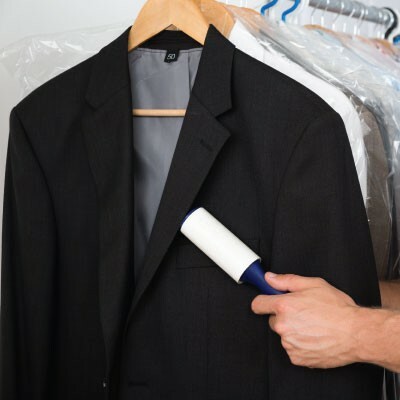 Reduce lint on your clothes during washing by adding 275ml of DYC White Vinegar to your rinse cycle. This will also reduce static cling. Add 275ml of DYC White Vinegar to your rinse cycle.